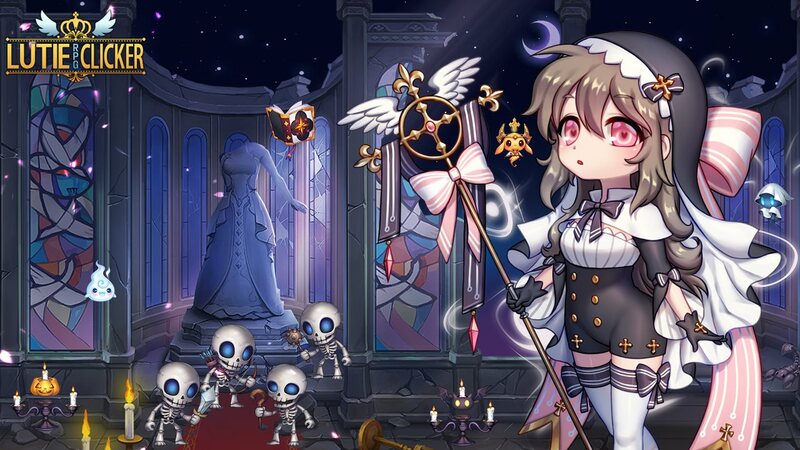 Subscribe to the Lutie Newsletter for Free In-Game Items! 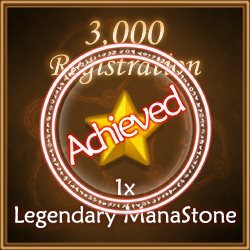 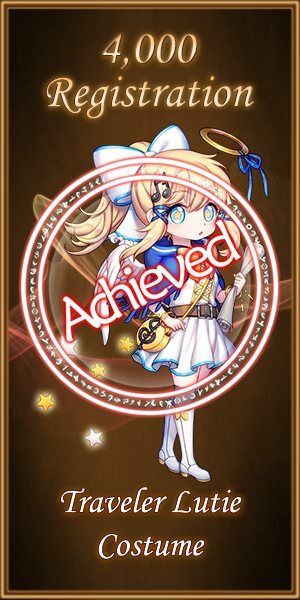 Login before 26 April 2018 to collect the below rewards! 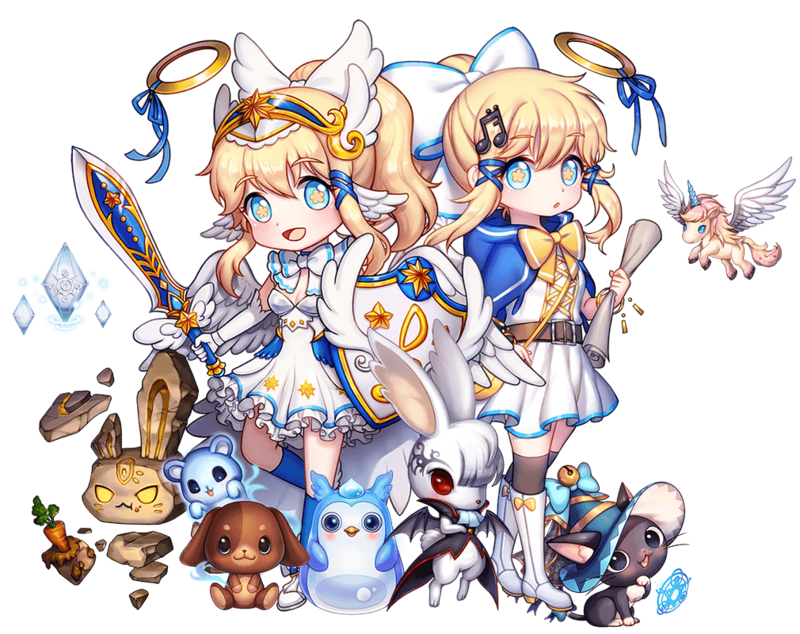 Tap to attack Minions, then recruit your legion of Guardians and Servants as you battle across a smorgasbord of worlds including Asgard, Midgard, Niflheim, Plitvice and Eljudnir. 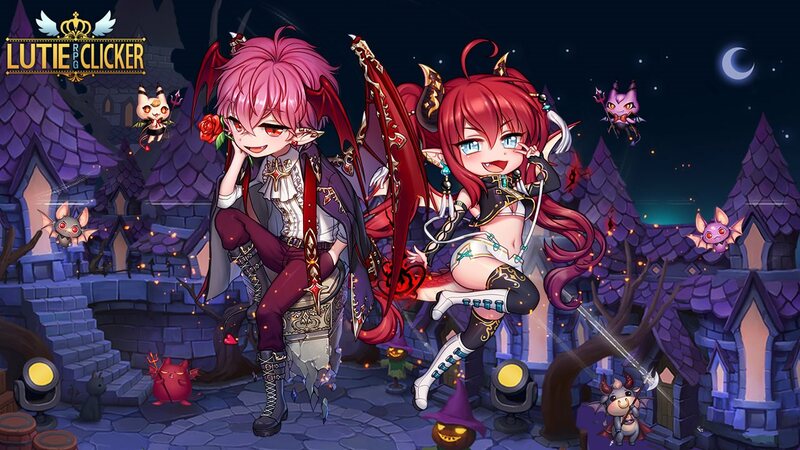 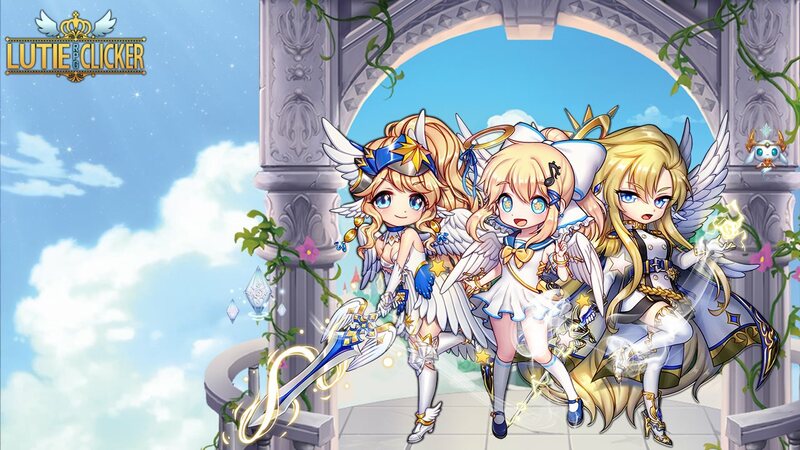 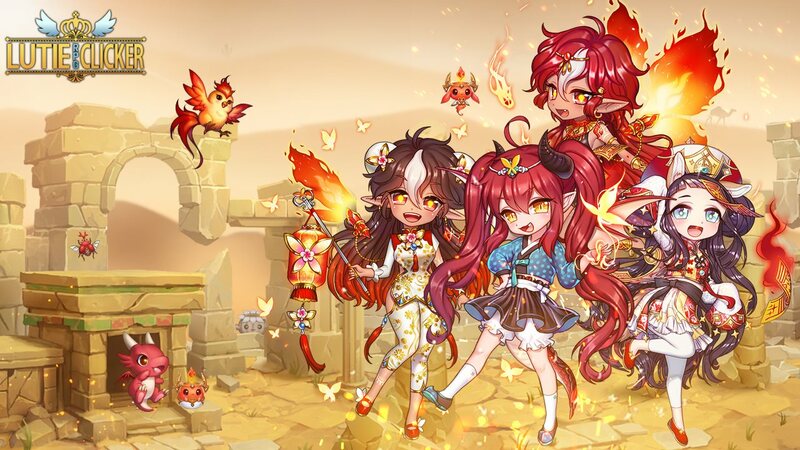 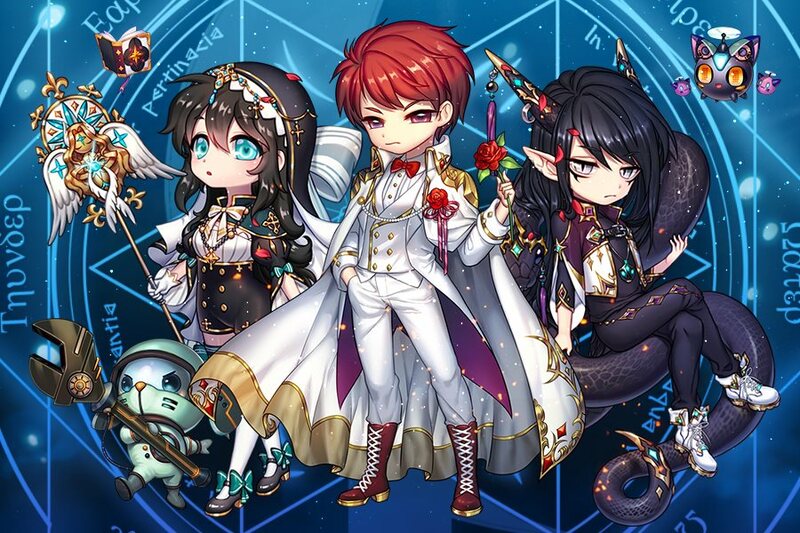 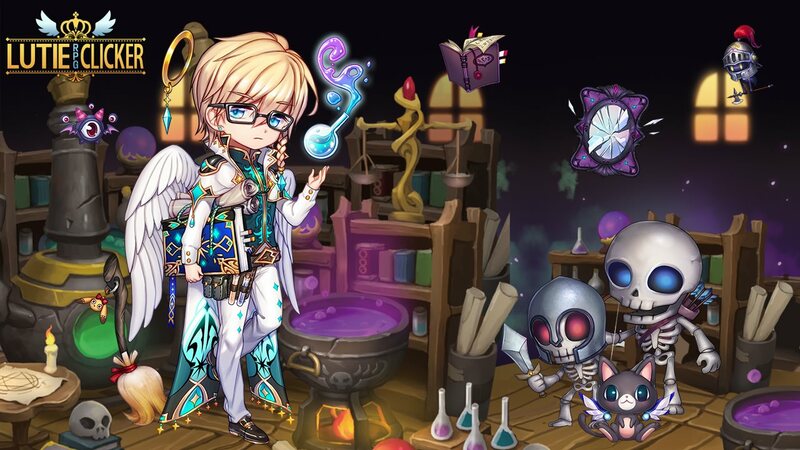 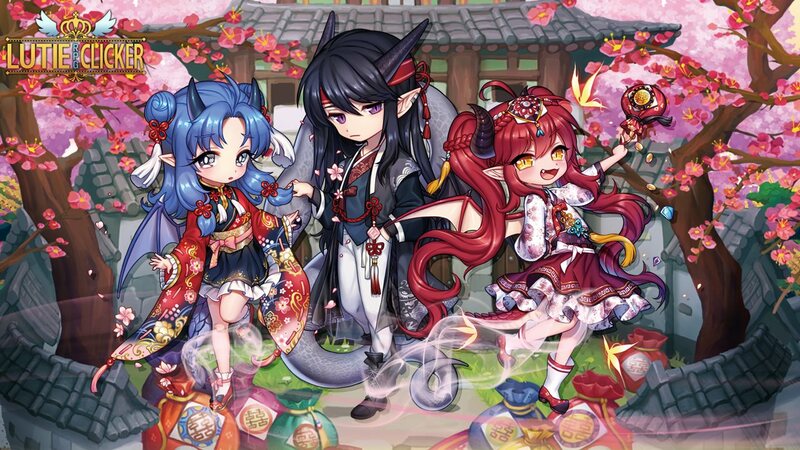 Collect the cutest incarnations of your favorite heroes and beasts from Mythical Lore including Brynhild, Sylphid, Lucifer, Minotaur and Baphomet. 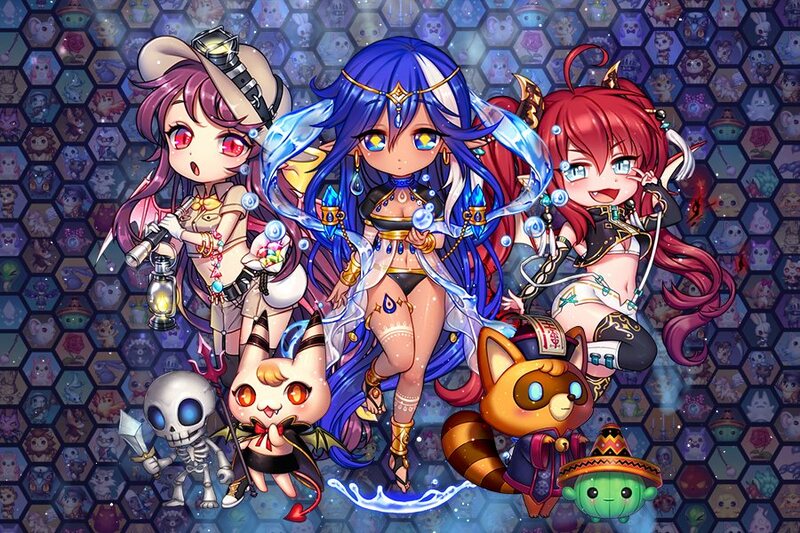 Not to mention Combat Androids, Rabbit Butlers, Jelly Penguins and Zombie Raccoons! 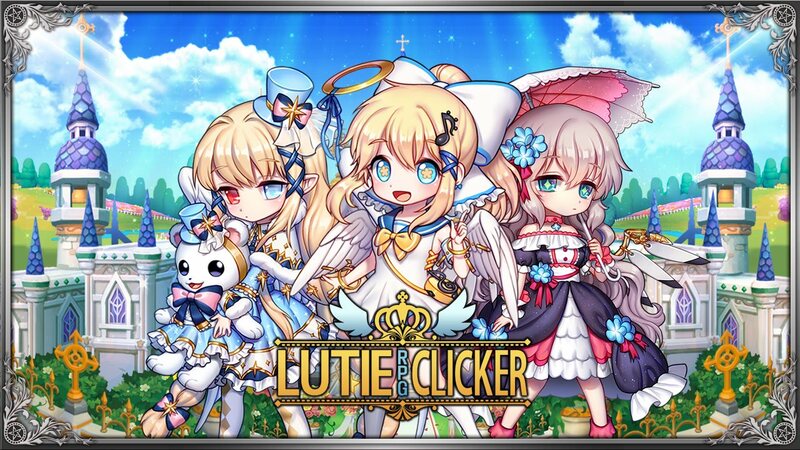 Play Lutie RPG Clicker on the iOS AppStore & GooglePlay!